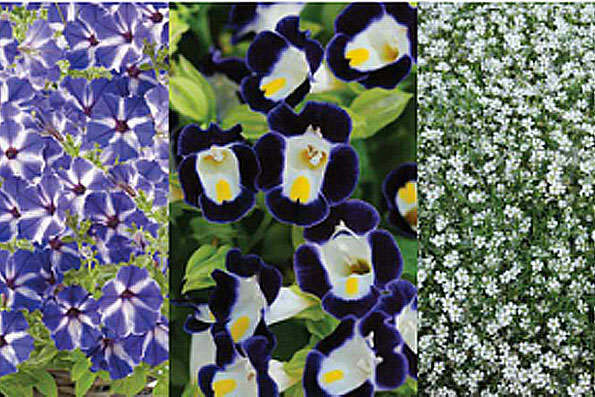 In addition to young plants, Florensis UK supplies seed and unrooted cuttings to the European market. Since 2009, Florensis has collaborated closely with Ball Horticultural Company. As a result of this affiliation, and Florensis’ own breeding efforts, the gene pool available from Florensis UK is unrivalled.